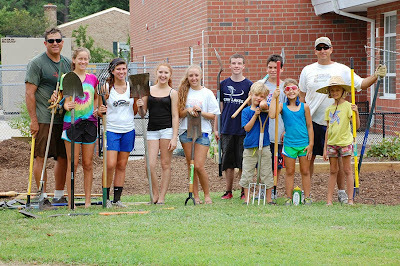 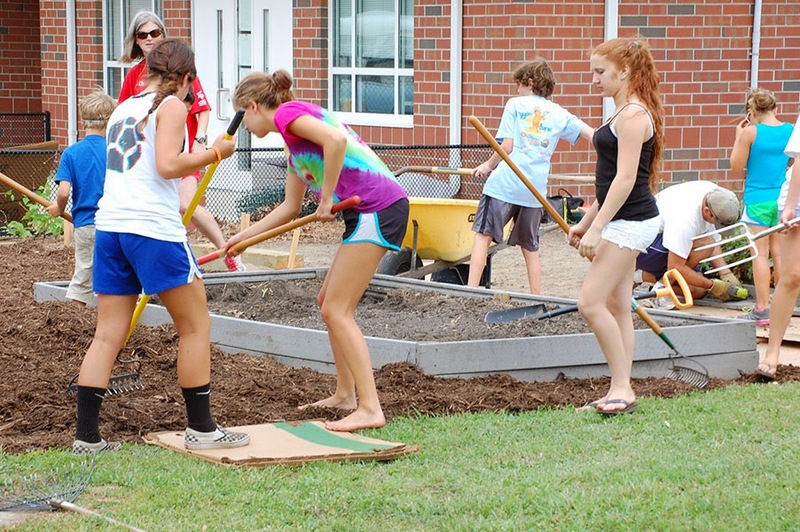 The Green LIONS Garden Group had its first meeting of the school year last Tuesday. 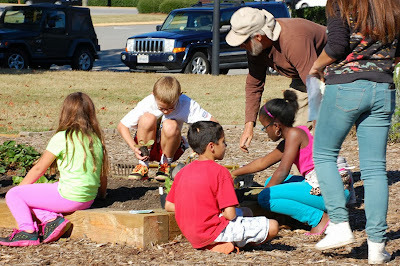 A new group of students got to know each other quickly as they helped to plant our Fall garden with our local farmer/mentor Farm John Wilson of New Earth Farm. 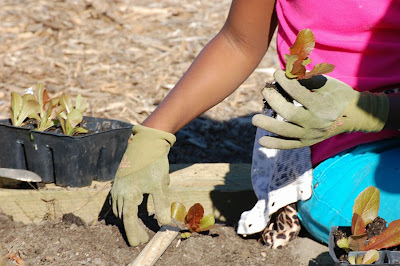 Plenty of lettuce, arugula, radishes and green onions were planted for future salads. Hearty greens; kale, cabbage, and bok choy; now adorn our Fall garden. 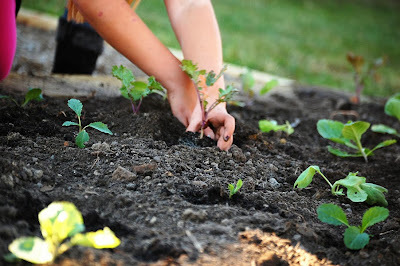 Chard, tatsoi, broccoli, turnips, beets, and kohlrabi also make an appearance. 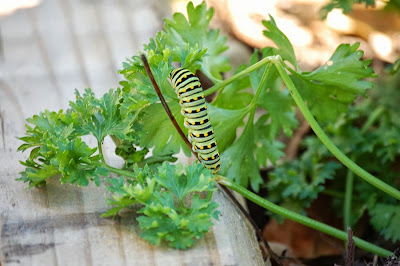 Our already established herb bed saw some additions too of oregano, marjoram, parsley and borage. 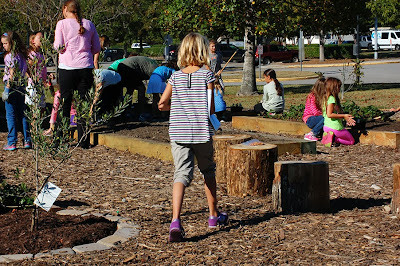 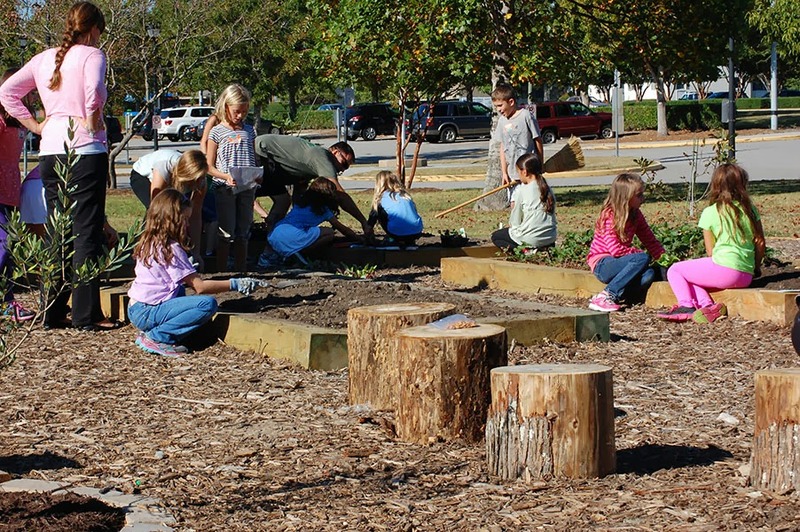 Students enjoyed the new garden design, added beds and stump seating circle. 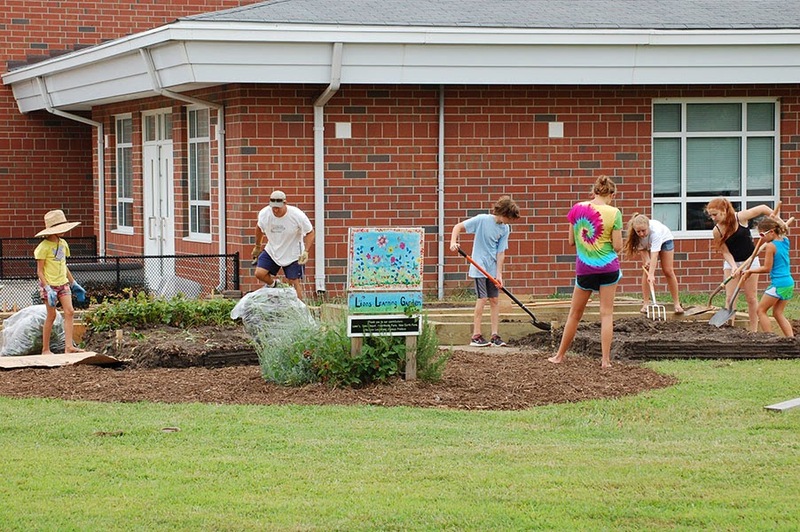 All of this was made possible by a group of girl scouts, Plaza Middle School student volunteers, existing and former Linkhorn students, and Linkhorn parents as we worked under the hot sun this summer to not only add new beds but to completely redesign the garden. 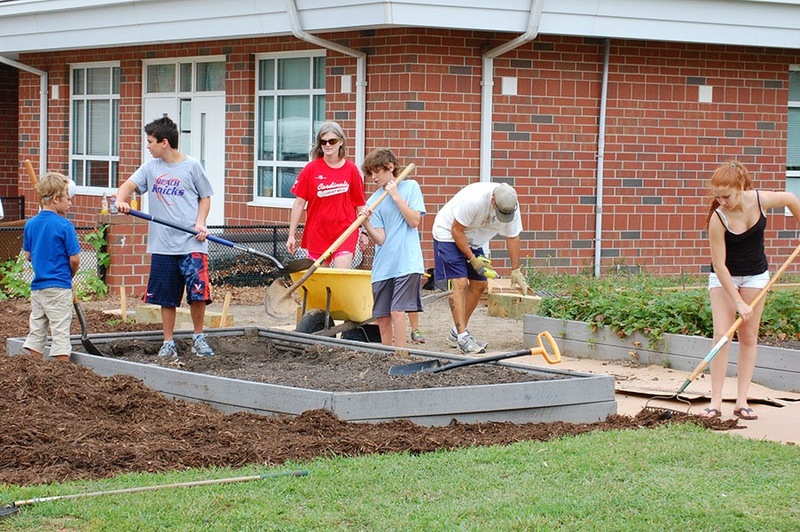 A garden table was built by the scout troop to allow for wheelchair access in the garden area. 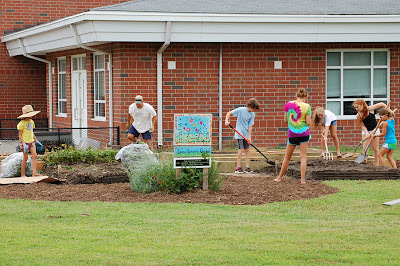 An artist’s garden with flowering plants that beckon pollinators to the garden was also added by the scouts. 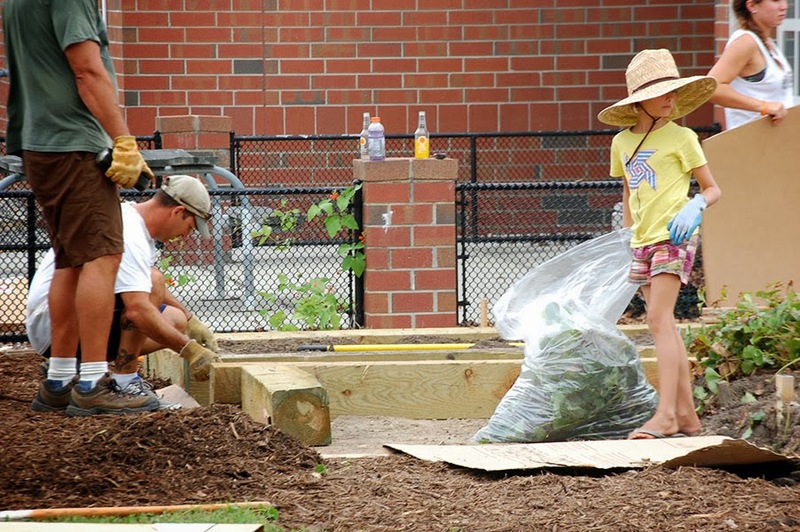 Wood mulch and Poplar tree stumps were donated by Arbor Tree Service and the entire garden area was landscaped and edged with mulch and wood timbers by our volunteers. This defined area creates a living outdoor classroom complete with seating to draw classrooms outside for lessons in the garden. We look forward to an exciting new school year in the garden! 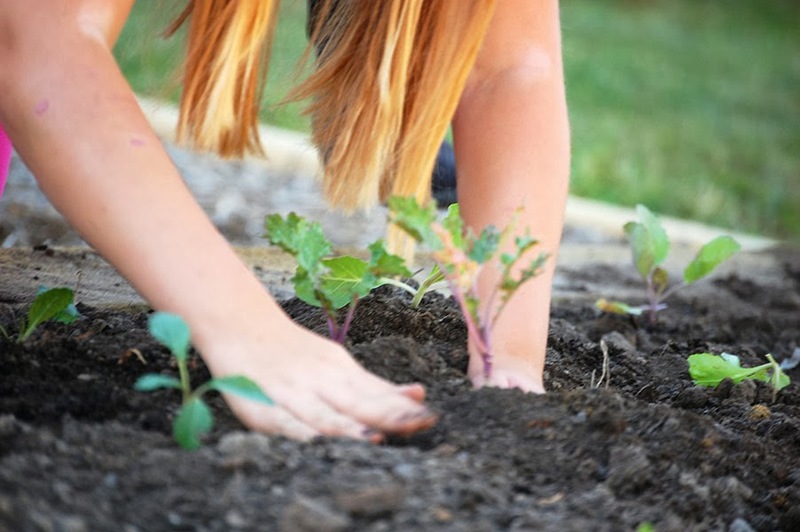 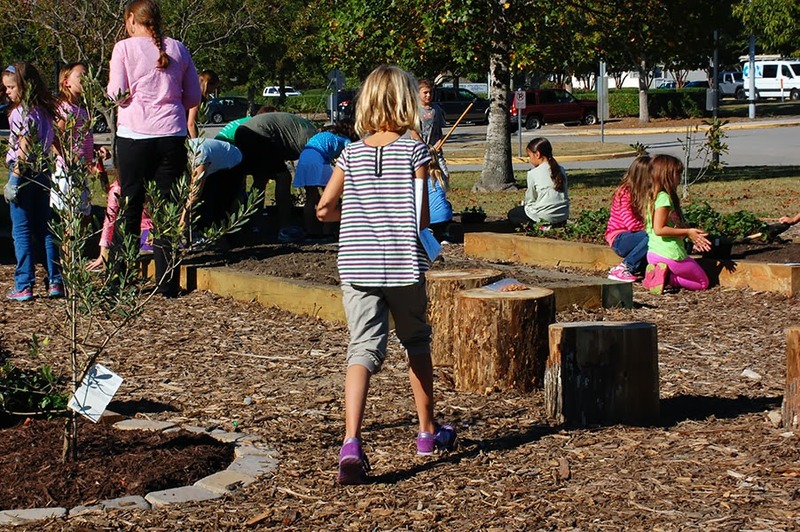 The Green LIONS Garden Group is an after-school enrichment program consisting of students, parents and teachers committed to caring for the LIONS Learning Garden at Linkhorn Park Elementary School. 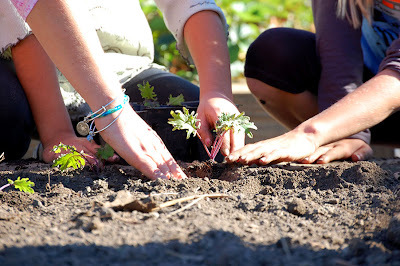 LIONS stands for Local, Indigenous, Organic, Nutritious, Sustainable. We explore organic, sustainable and environmental practices, nutrition and health education and community outreach. 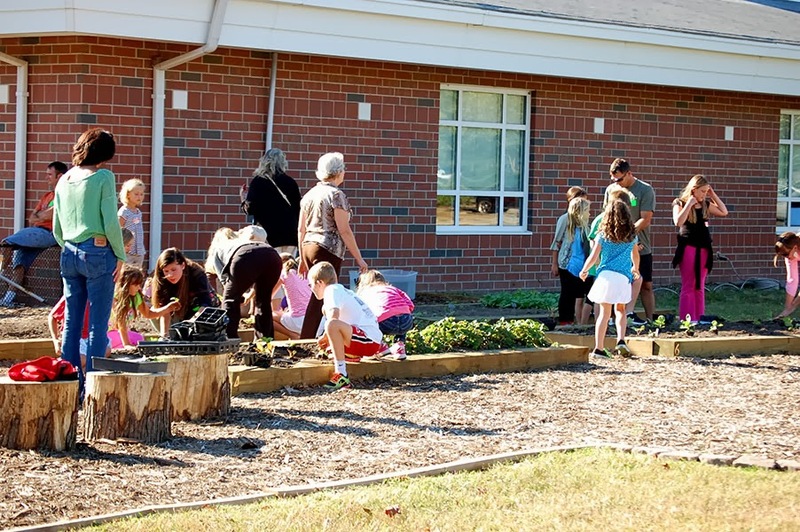 The Green LIONS Garden Group is committed to positively changing the way children eat and think about food and care for our planet for a lifetime. 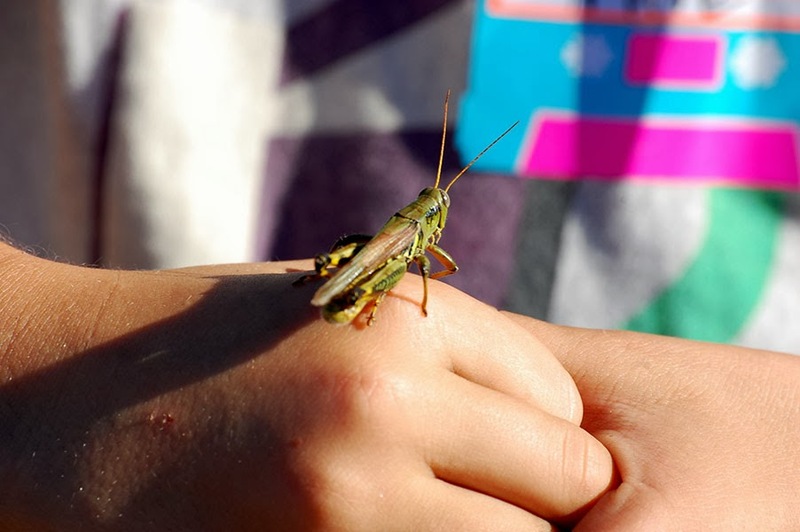 Green Links to Check Out!